Want to support us? Join Our E-mail List! 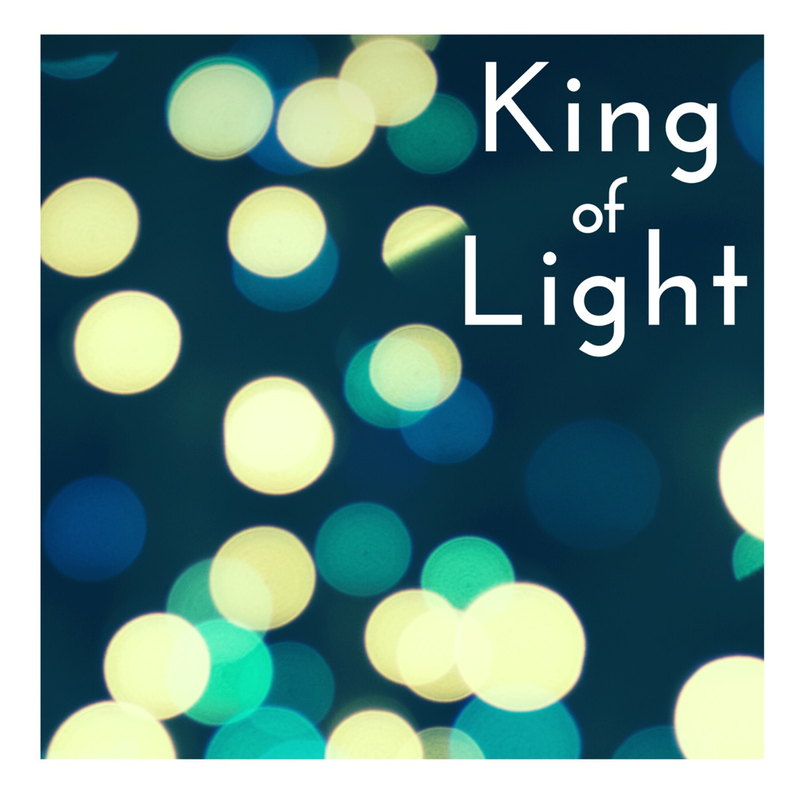 Download our Christmas single “King of Light” below.